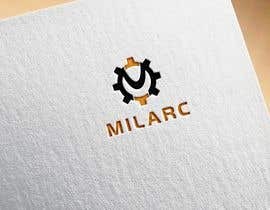 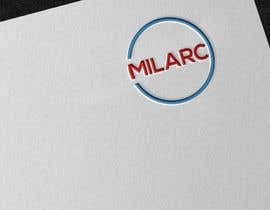 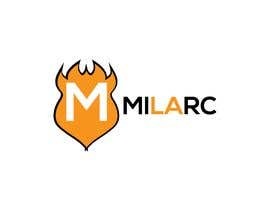 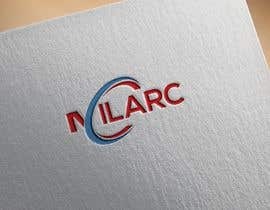 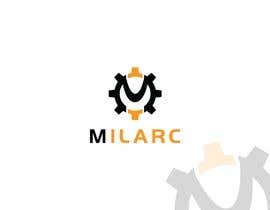 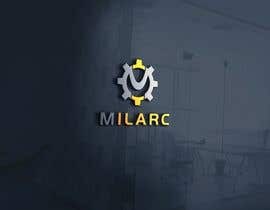 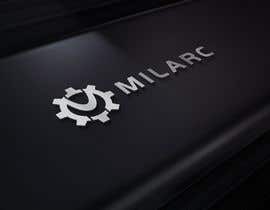 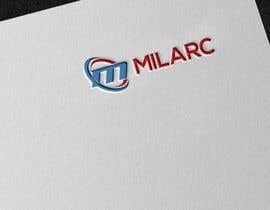 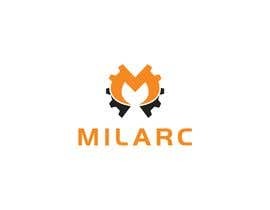 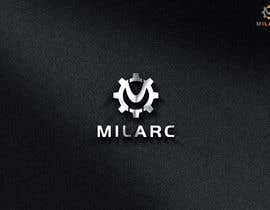 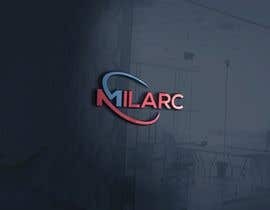 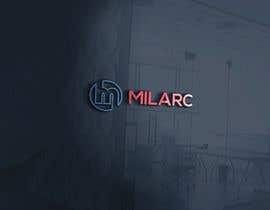 I want to create a brand called "MILARC" it is a personal protective equipment and welding supplies company. I want a logo with a shield and the letter M inside the shield with MILARC wrote along side it. 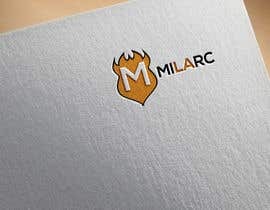 please find attached a design, I would like something similar. 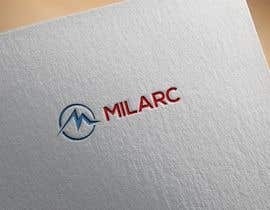 Bold strong lettering but also need to be corporate design. 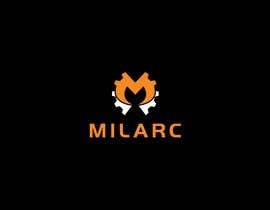 the colours will be black a orange.